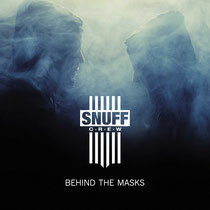 For their third album, ‘Behind The Masks’, out October 28 on BPitch Control, Snuff Crew chose to work more conceptually than they had on their previous releases on labels such as Killekill, International Deejay Gigolos, Playhouse, SCI+TEC, Rush Hour, and Skylax.Musically you can expect jackin grooves, tweekin acid lines, emotional vocals, catchy pianos, big melodies, hip house and old skool electro beats and more. The whole process of shaping the album took far longer than expected, especially as it grew to include such guests such as Tyree Cooper, Robert Owens, Rachel Row, Kim Ann Foxman and Hard Ton. While Chicago house and acid house remain important to the creative work of Snuff Crew, on this third album piano-driven ‘90s US house, dark old skool electro and hip house are strong influences as well. 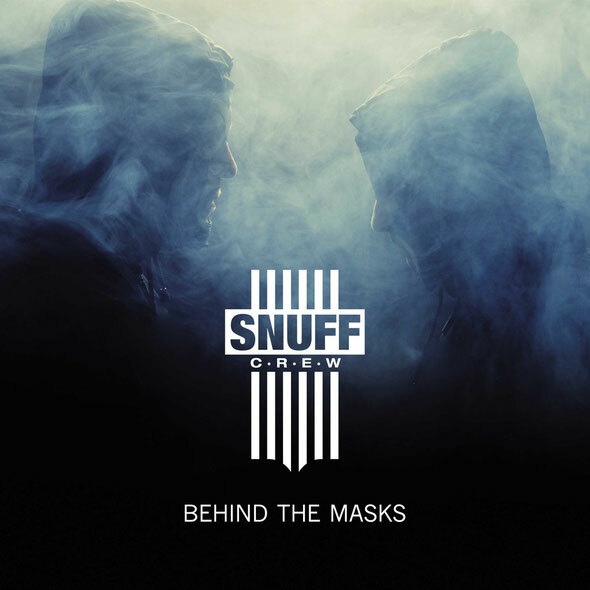 It was easy for the duo to agree on the title ‘Behind The Masks as it is important for the Crew to give deeper insights into their work and vision of their music, even if the masks will remain an essential trademark in their live shows.